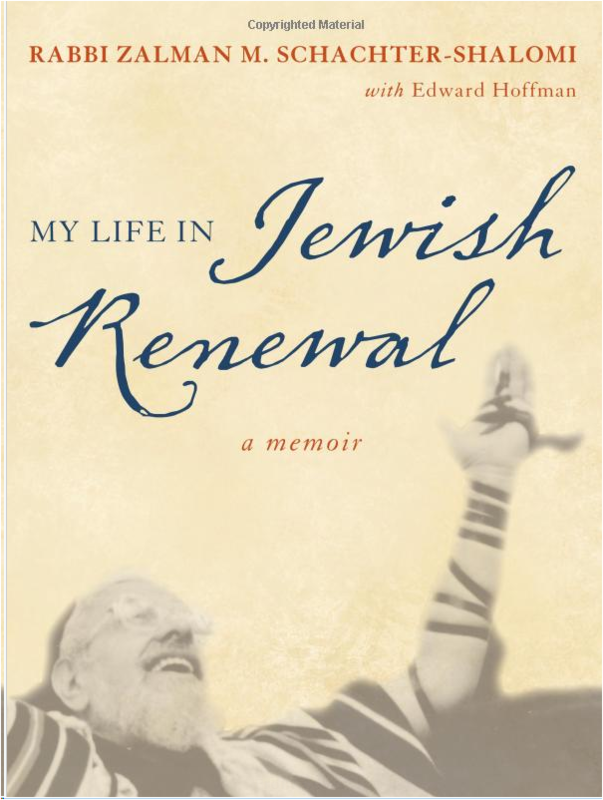 Reb Zalman’s new memoir is a long-awaited account of a fascinating and inspiring life, which I read with much delight and a sense of gratitude to be living in the world at the same time as this intrepid spiritual explorer and teacher to the Jewish people. Since, however, Reb Zalman did not feel at liberty to write of the private lives of some of his family members (especially former spouses), there is a certain strangeness in hearing about the first time that Reb Zalman experienced LSD or attended a voodoo ceremony, but not hear of his first marriage, first child, or what was going on in his emotional life, except with regard to his relationship to God and a few beloved colleagues and mentors. We do hear about Zalman’s relationship with his beloved Rebbe Yosef Yitzchak Schneerson (as well as Rebbe Menachem Mendel Schneerson); his friendship and work with Reb Shlomo Carlebach; and his deep regard for figures such as Abraham Joshua Heschel and Howard Thurman. In all, it is a fascinating story, beginning in Europe and thankfully, still continuing in our day! But someday we must hope and pray that God (and perhaps Reb Zalman as well!) will “deputize” some very special writer and researcher to fill in what has been left out, to put some flesh on the bones of this very spiritual frame. Like the talmid who hid beneath his teacher’s bed to learn the “Torah” of his teacher’s love-making, we desire to learn from ALL aspects of our revered teachers’ and mentors’ lives, for “this, too, is Torah.” In the meantime, this is an ESSENTIAL volume for your Reb Zalman collection: Go, buy, and read!